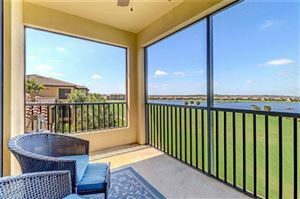 Bonita National Golf & Country Club Terrace Condominium collection has three different models to choose from, with spacious floorplans, ranging from 1,107 to 1,284 square feet of living space. Each home includes covered parking and additional storage space. 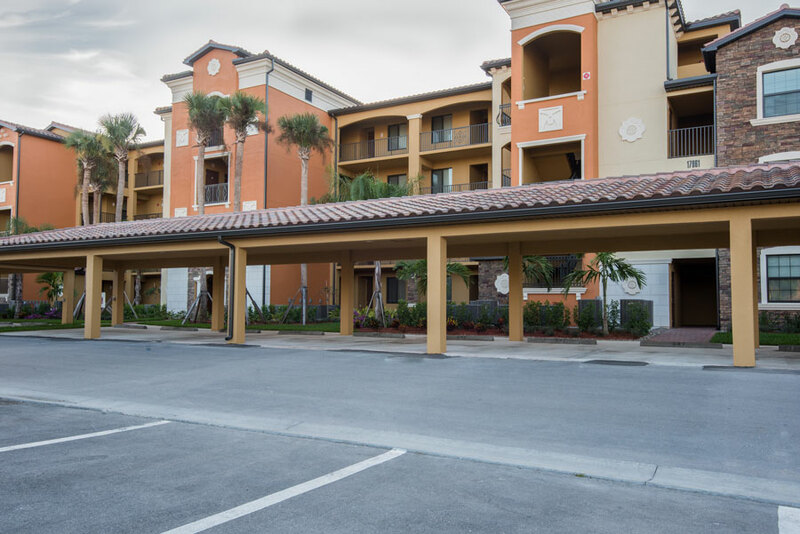 If you are seeking maintenance-free living in Southwest Florida, take a day to explore the Terrace Condominiums with Shelly Olsen at Bonita National today. See all Bonita National - Mid Rise.